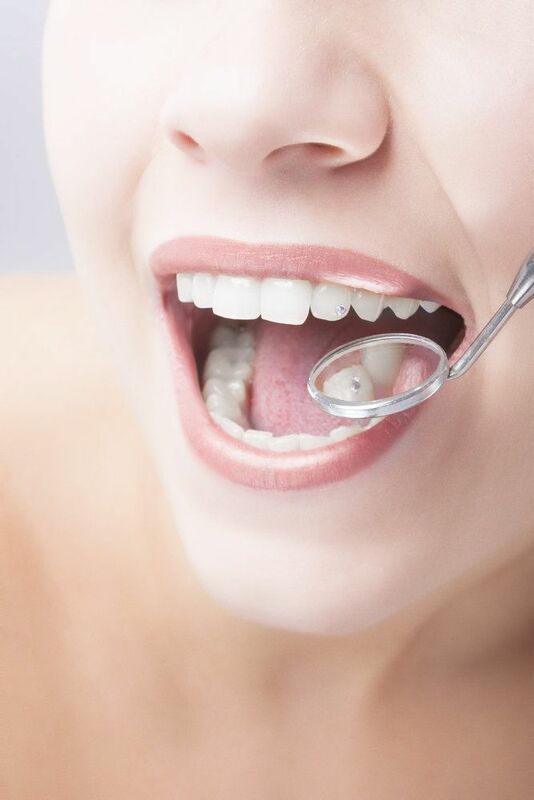 Straight teeth is a crucial component of good dental health. Not everyone is born with a perfect smile, however. That's where our Orland Park cosmetic dentistry and general dental care center can help. We offer plenty of treatments that can improve the position of your teeth and your overall dental wellness. Let's take a moment to consider why twisted teeth can dental health problems and then go over the various approaches available for treatment. You and your dentist can go over the ideal treatment for you during a consultation. If you have teeth that are twisted, this can lead to many problems with the look of your smile. People with twisted teeth often feel self-conscious about smiling, speaking, and laughing around others, even people close to them that they have known for many years. In addition, people with jobs that involve lots of public interaction may experience a negative impact on their career because of the alignment of their teeth. When you have a tooth or a few teeth that are twisted, the overall alignment of your smile is thrown off. This can lead to pain and discomfort when biting and chewing certain kinds of foods. In addition, these issues with dental alignment can contribute to teeth grinding (bruxism), a condition in which a person clenches and gnashes their teeth during sleep. This can cause tooth fractures, enamel damage, gum recession, and even TMJ disorders. When the twisting issues are only cosmetic in nature, it may be possible to address these problems with porcelain veneers or dental crowns. Porcelain veneers are thin shells that mask flawed teeth from view. Dental crowns are caps that can be placed over a problem-tooth. In each of these cases, the slightly twisted tooth is covered up, and the end result is a smile that look straight and perfectly aligned. For most people who have a twisted tooth or multiple twisted teeth, the ideal treatment option is orthodontic care. Braces and other orthodontic appliances will exert carefully applied pressure and force to the teeth and the structures of the mouth. In the process, twisted teeth will straighten out and the patient's smile will be properly aligned. Orthodontic treatment times can vary, but usually take several months to a year. It's generally better to perform orthodontic treatments during a person's teenage years since all permanent teeth are in place and a maturing person's dental anatomy is more malleable, making the process goes by faster. Adult orthodontics is still effective, though more time may be required to complete treatment. When orthodontic care alone is not enough to improve dental alignment, the ideal option for treatment is a combination of dental surgery, restorative care, and orthodontics. Oral surgery will help address structures in the mouth that will not respond to orthodontic adjustment. Following the dental surgery, restorative and orthodontic techniques can be used as needed in order to make fine adjustments to the alignment of the teeth. The exact treatment approach will differ from patient to patient. For more information about treating twisted teeth and other kinds of crooked tooth issues, be sure to contact an experienced dentist today. The team at our practice looks forward to your visit and discussing these matters in much greater detail.